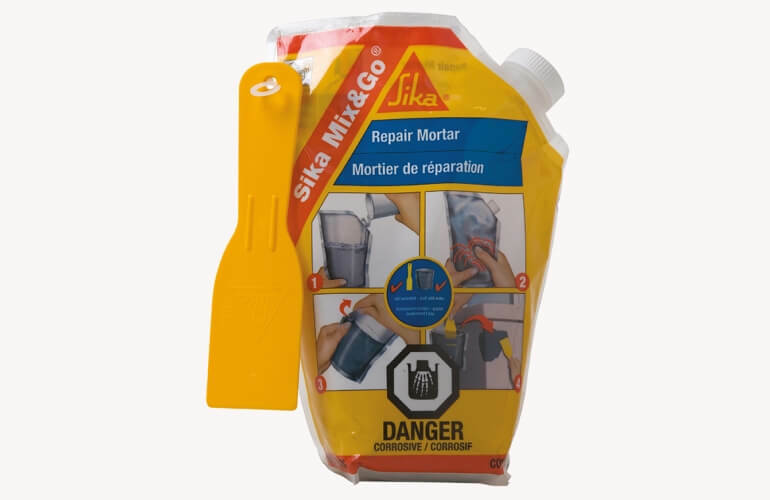 Sika Canada Inc. is a member of a global group of companies, supplying products to construction and manufacturing industries in 101 countries. 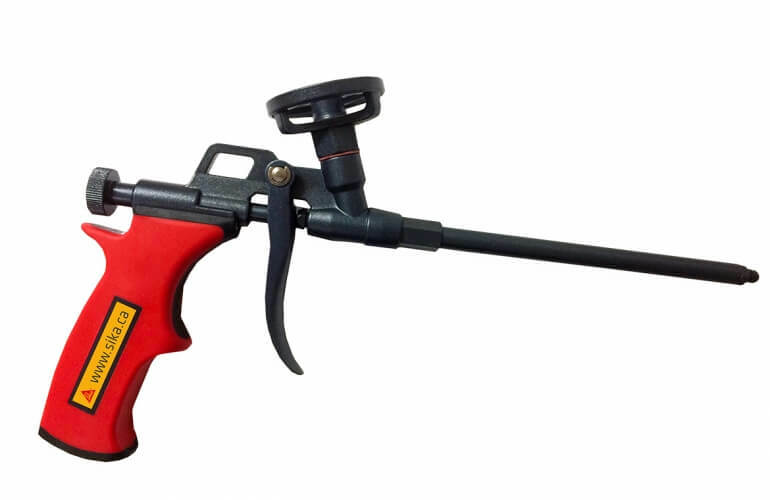 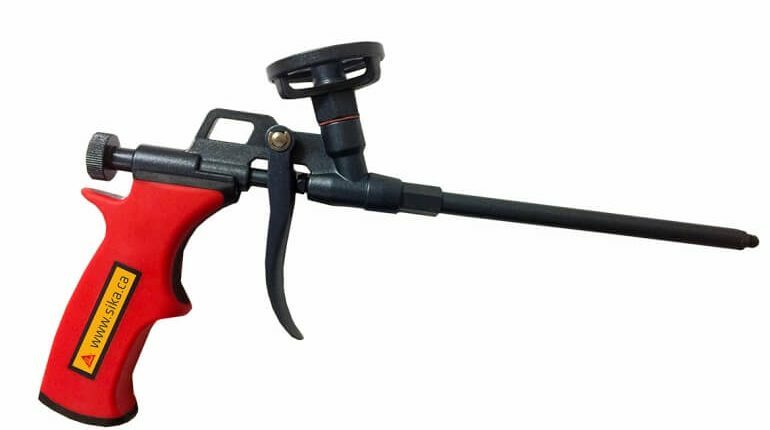 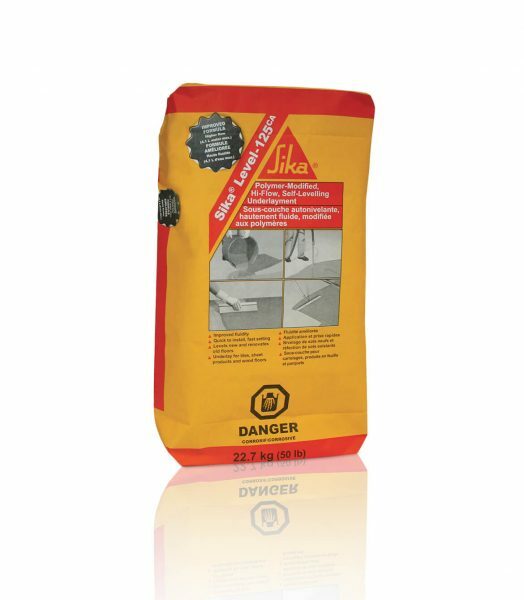 They are a leading manufacture of construction chemicals and products, which are used successfully on job sites across the world. 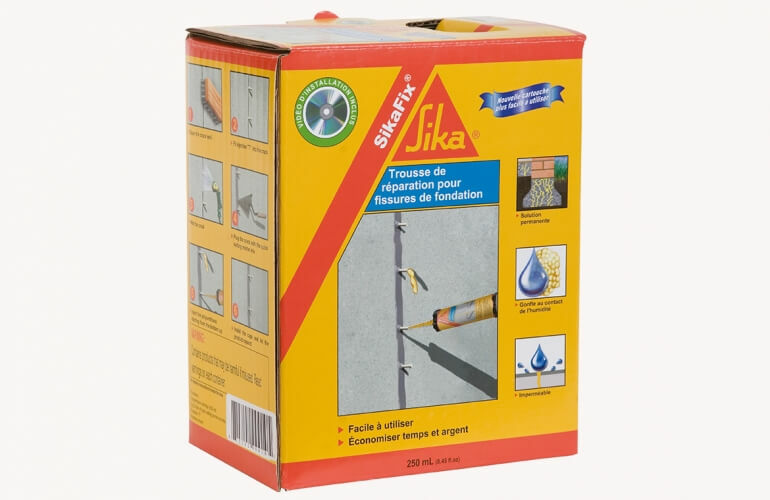 With Sika’s vast range of high-quality products, construction professionals can confidently take on construction or renovation challenges. 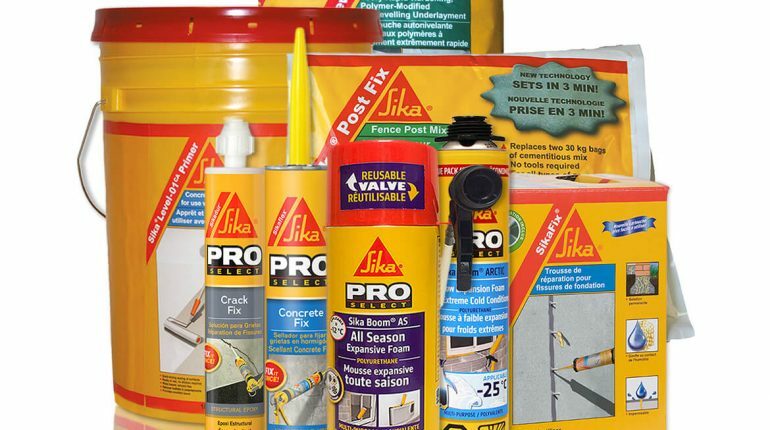 Sika has earned their notoriety by providing an exceptional level of service and support within their industry. 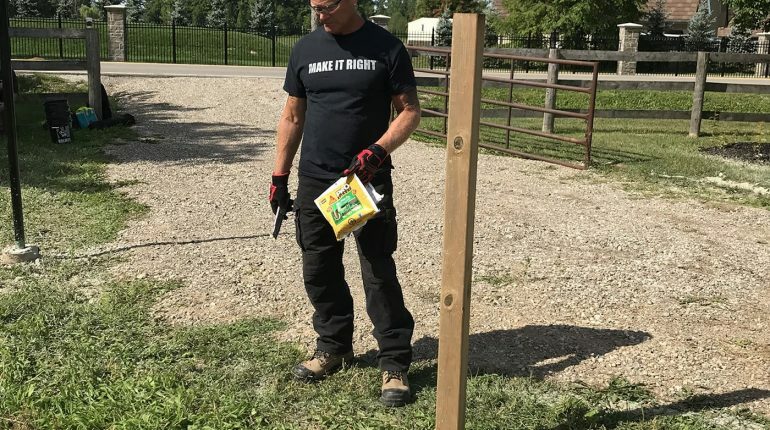 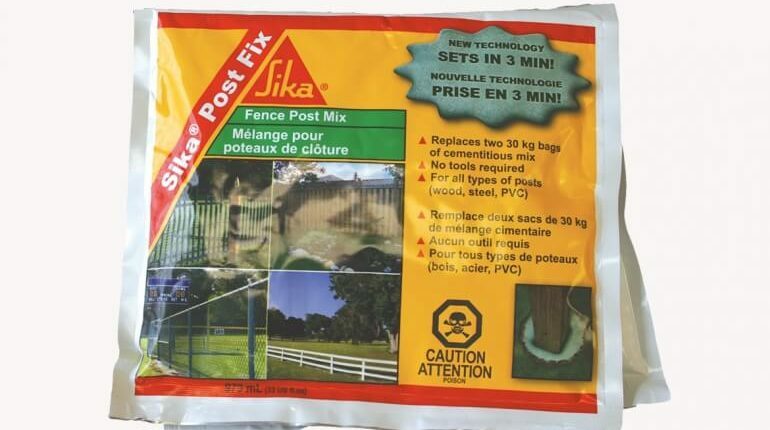 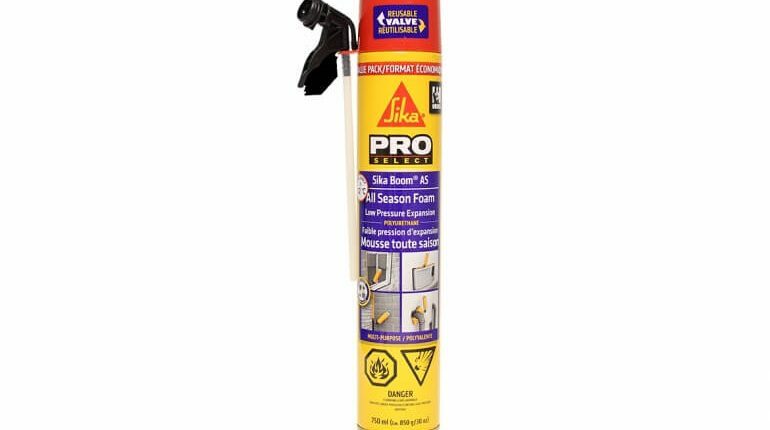 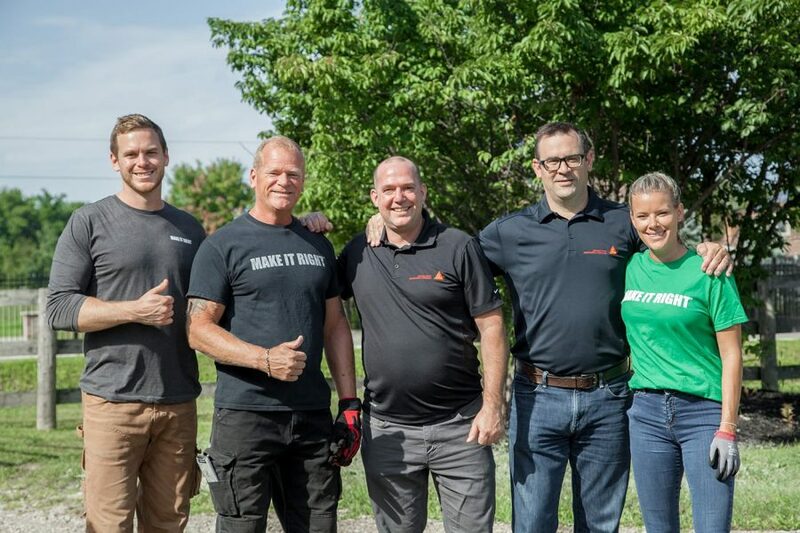 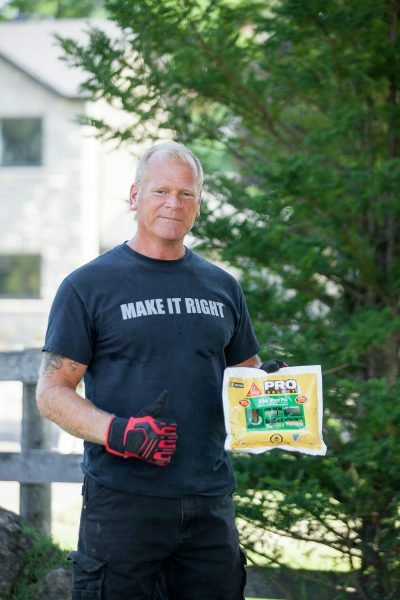 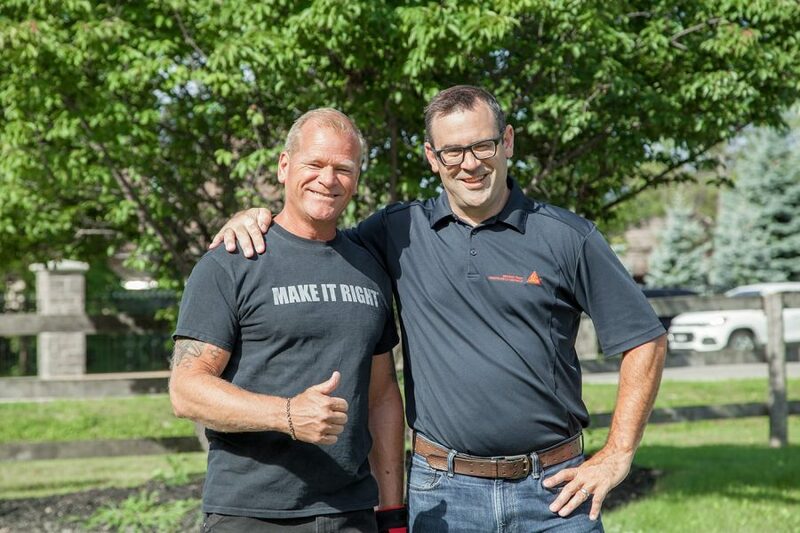 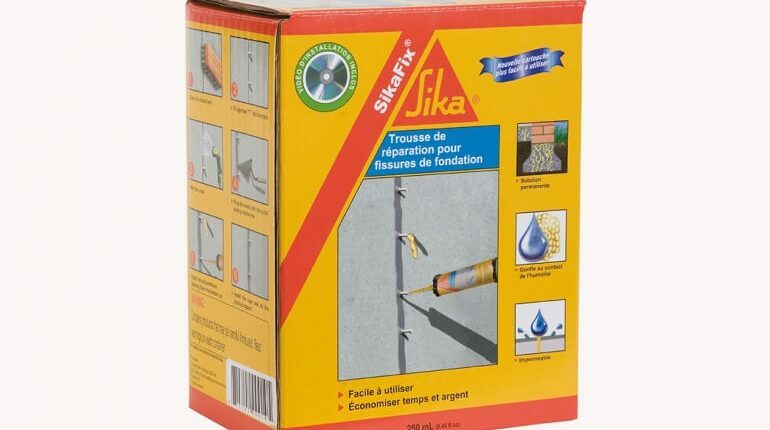 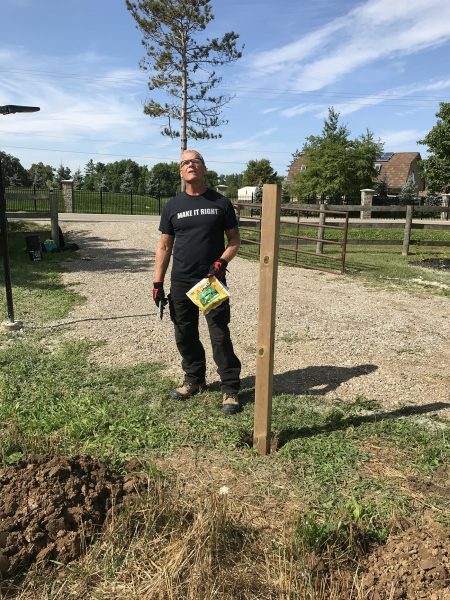 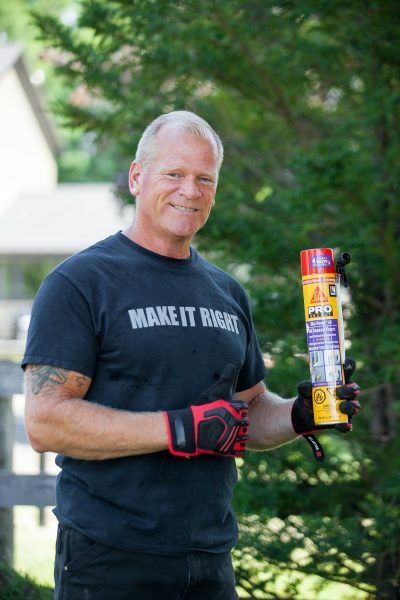 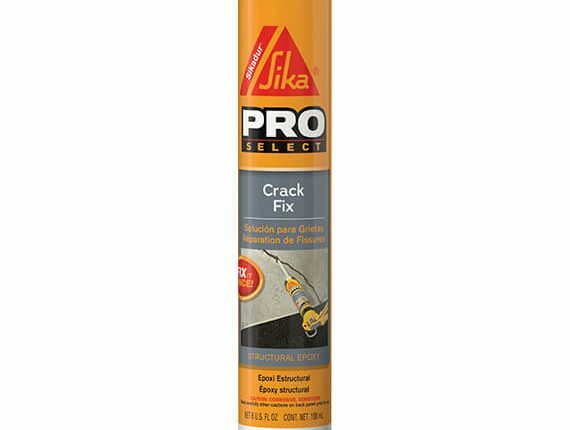 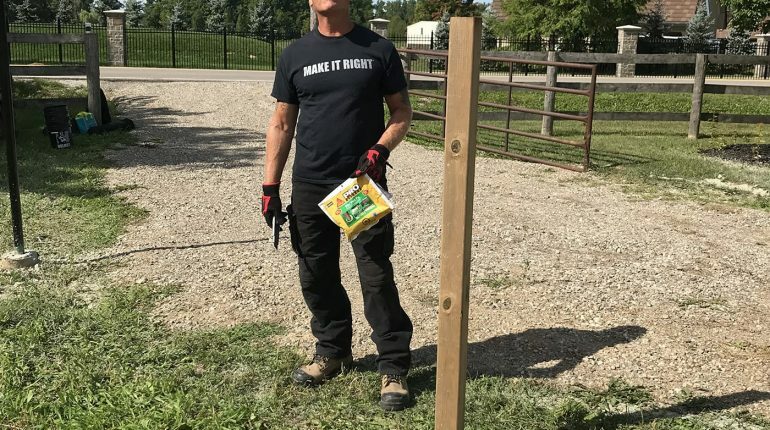 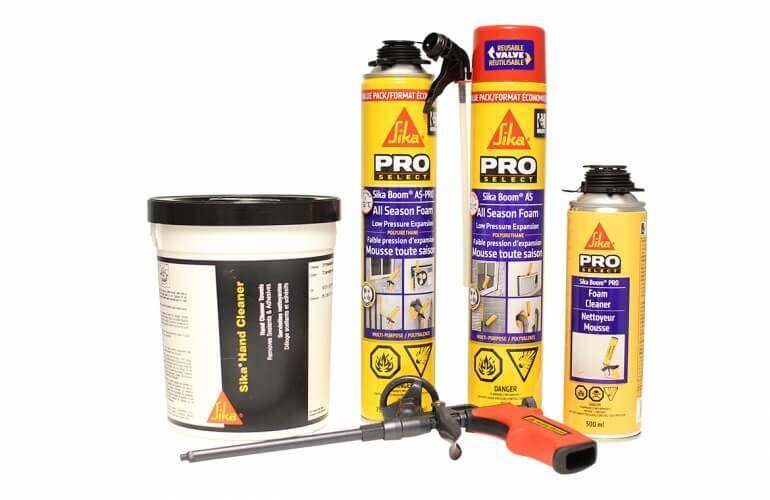 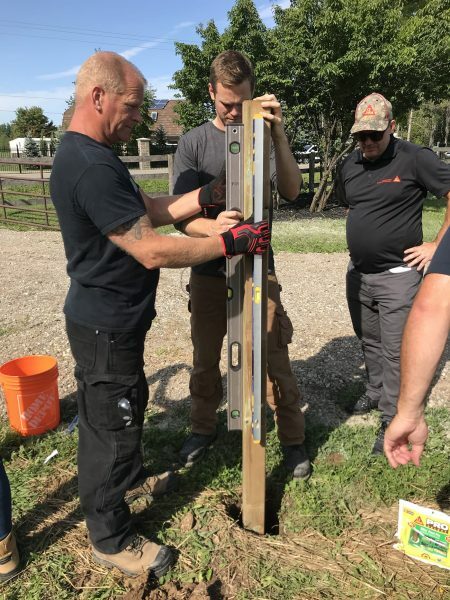 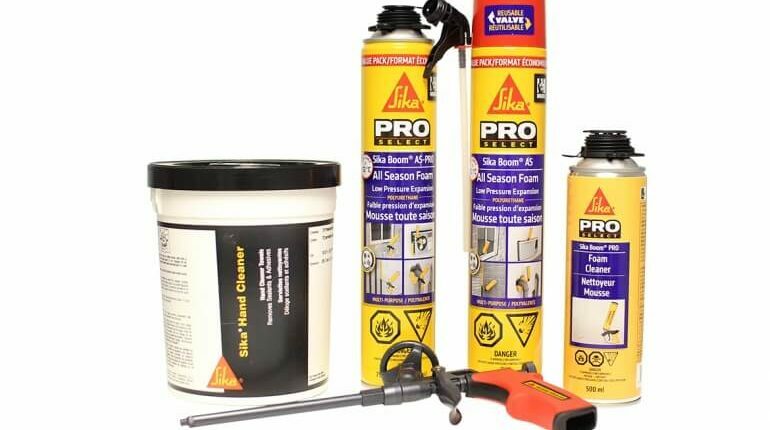 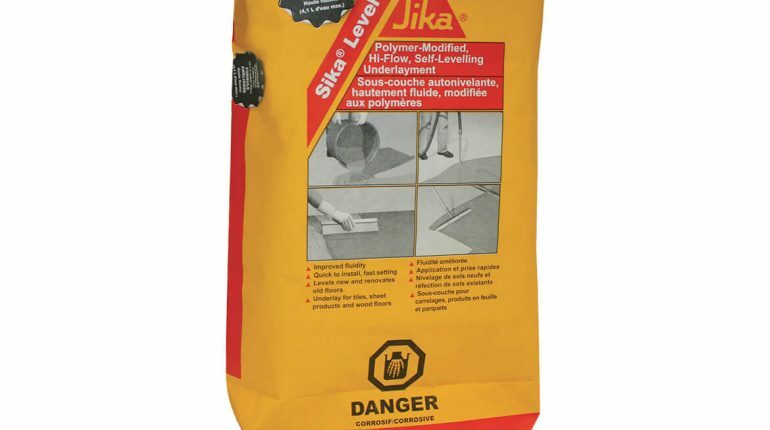 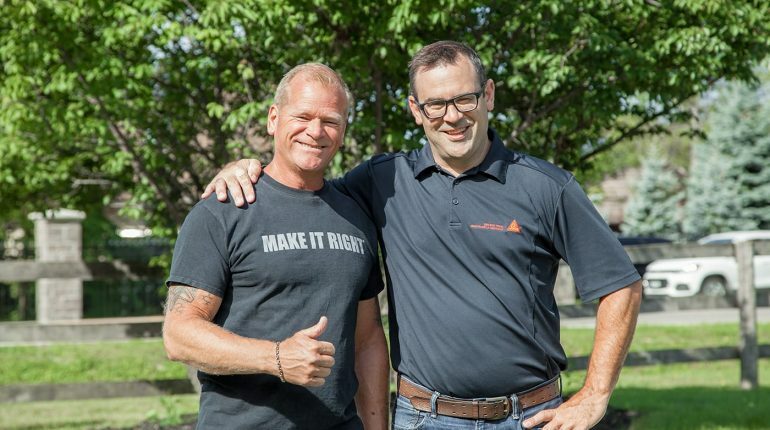 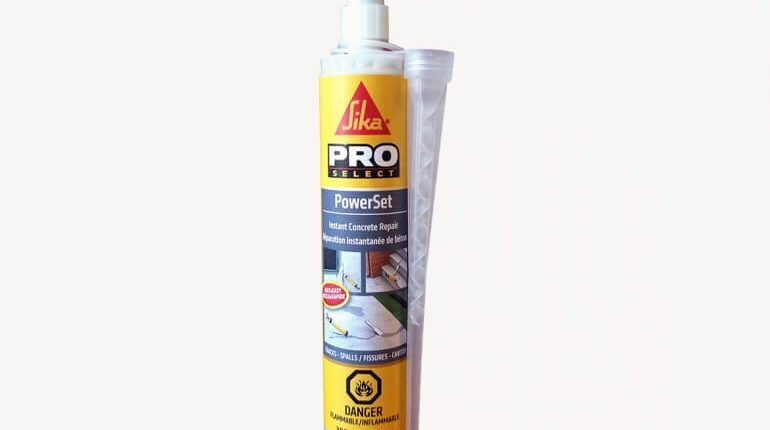 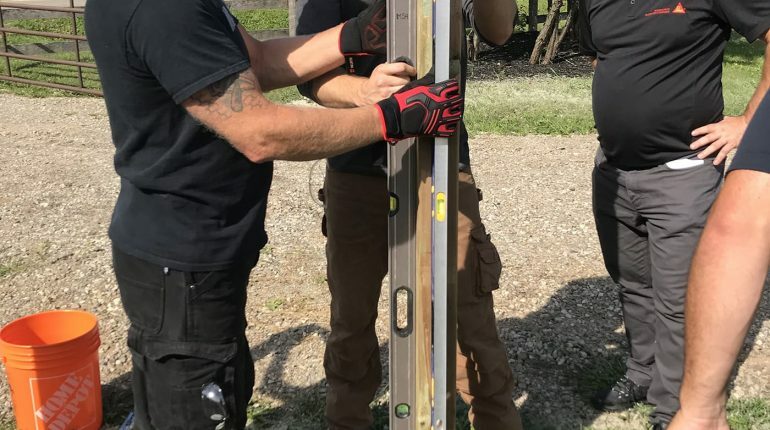 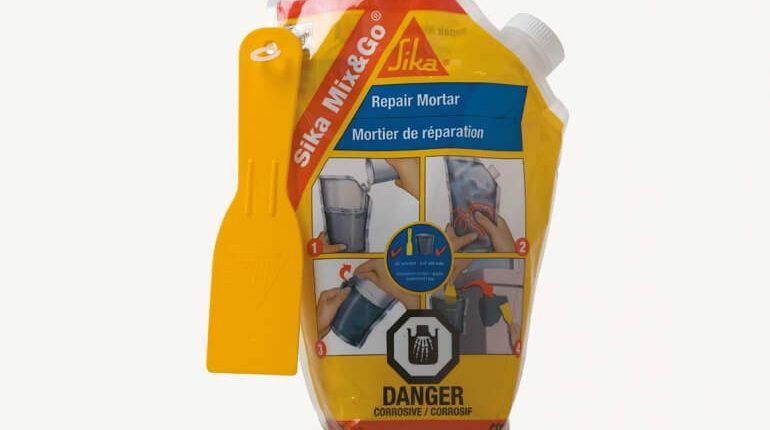 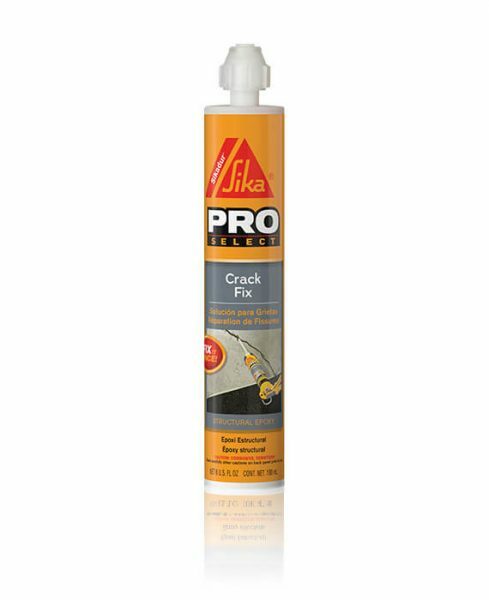 Mike is proud to announce a partnership with Sika Canada for a range of construction products geared toward professional and residential customers. 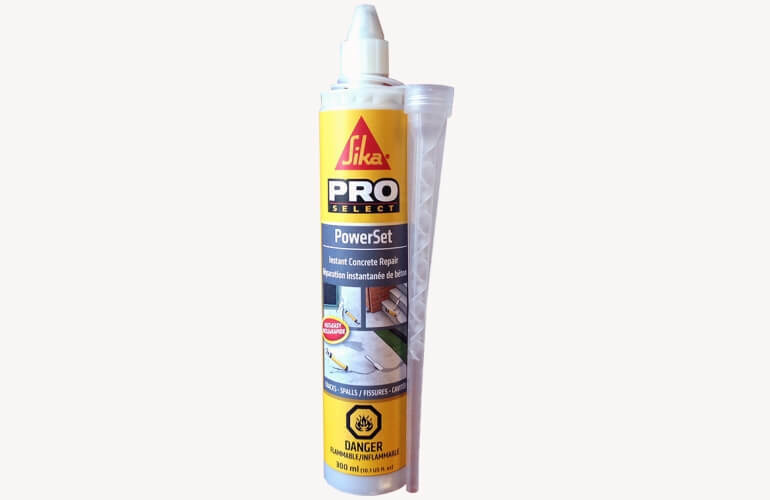 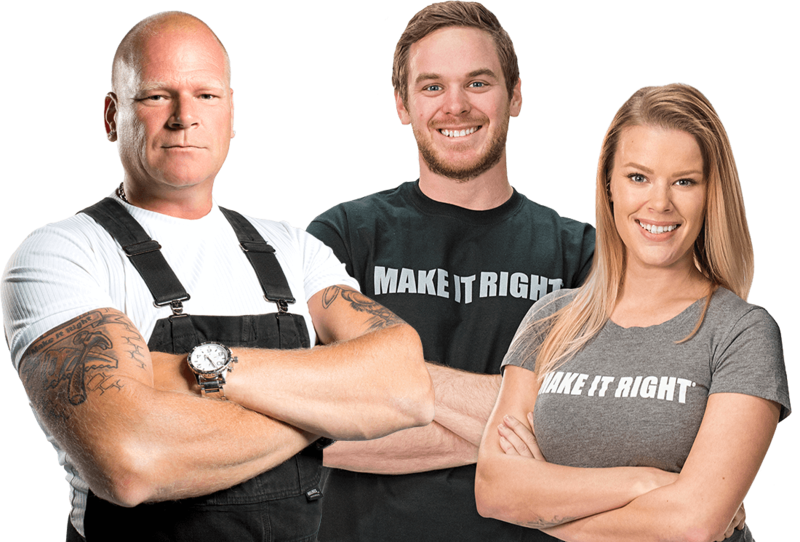 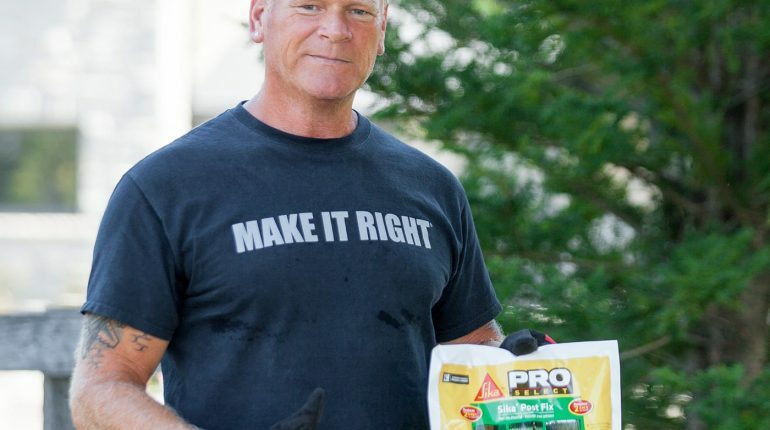 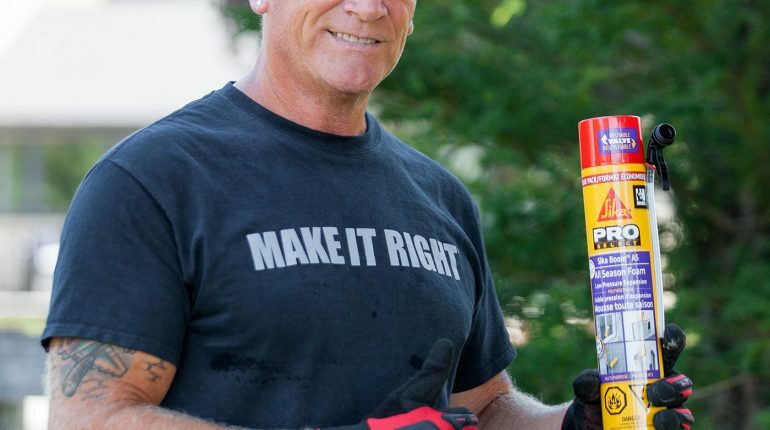 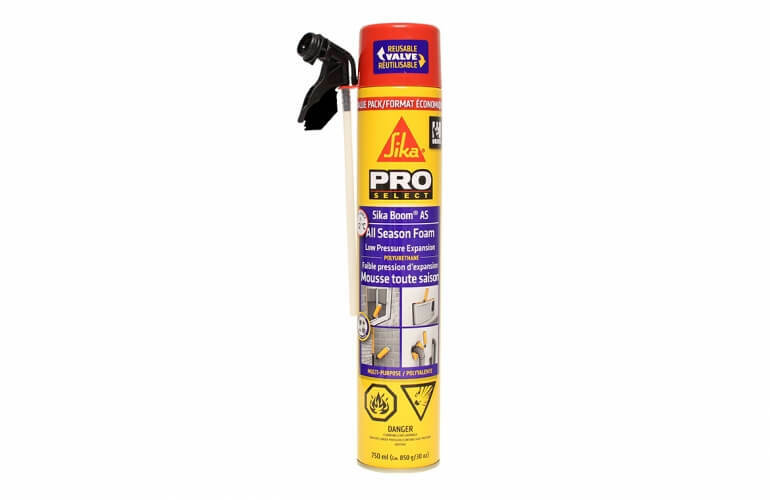 Watch Mike & The Holmes family test out all the different products from Sika®. 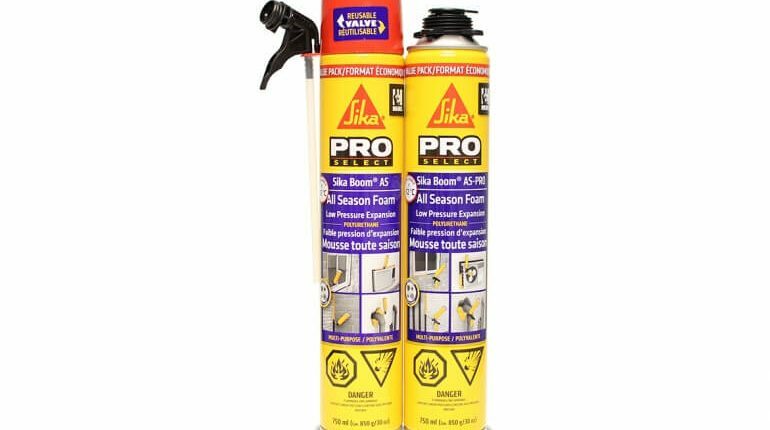 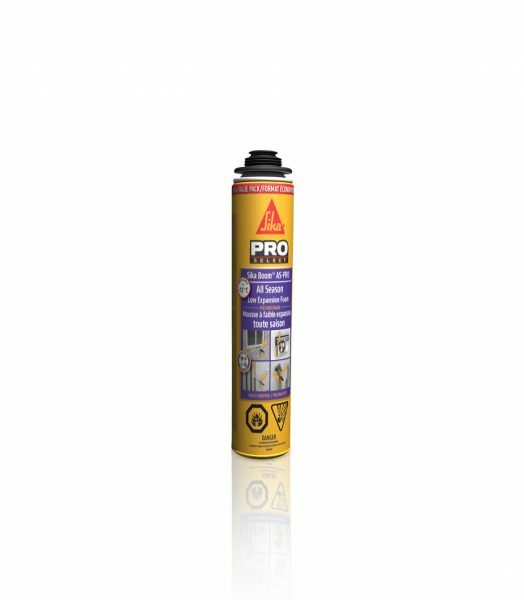 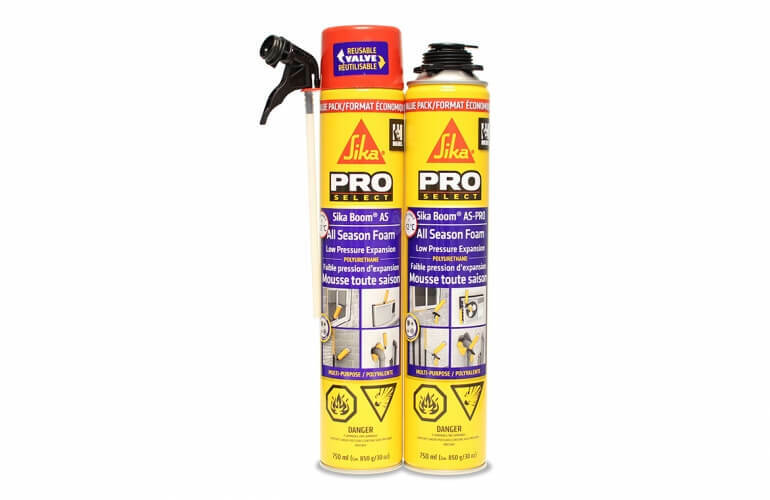 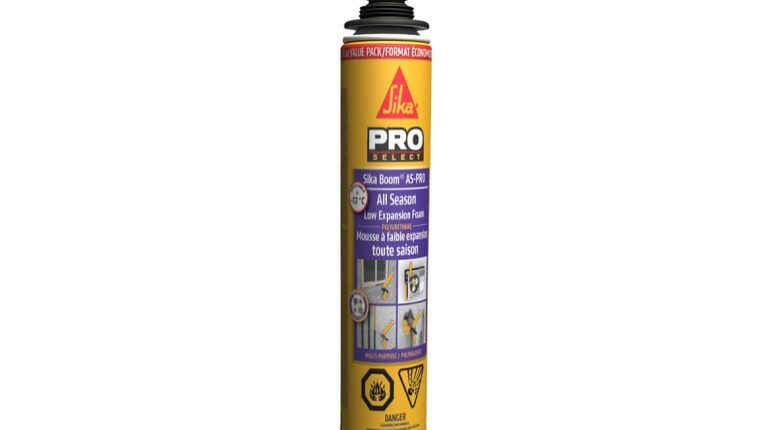 Sika® is known for an extensive catalogue of products created for both the professional contractor and the everyday homeowner. 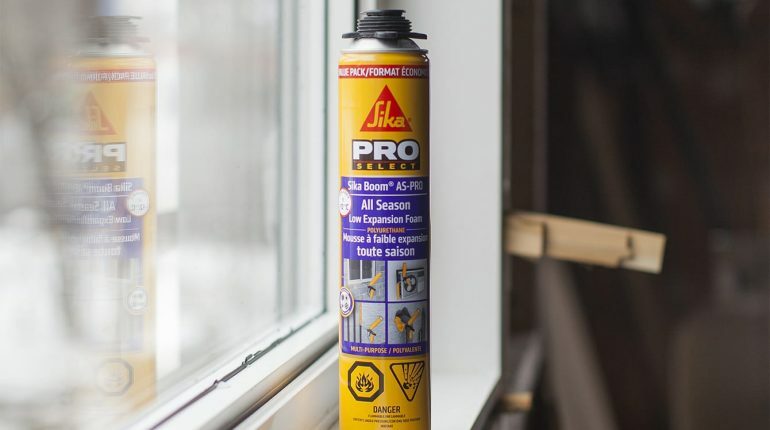 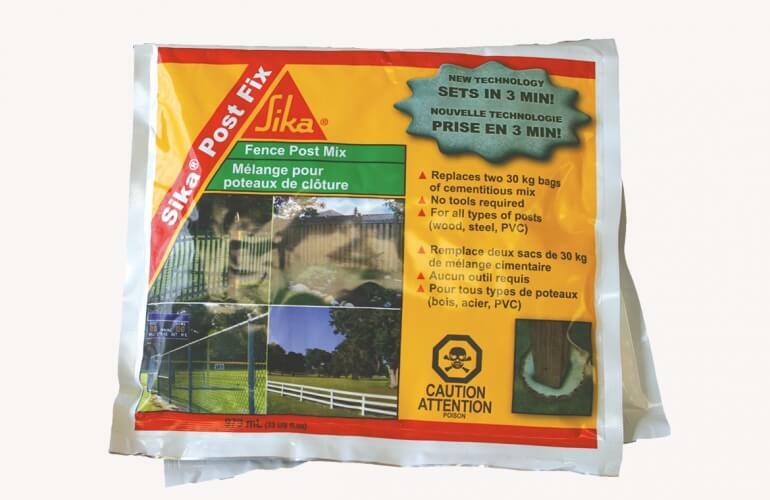 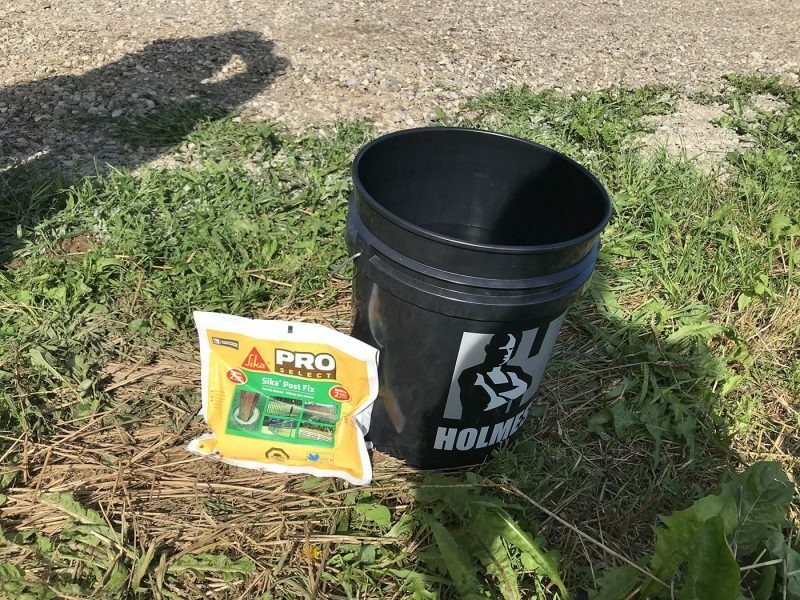 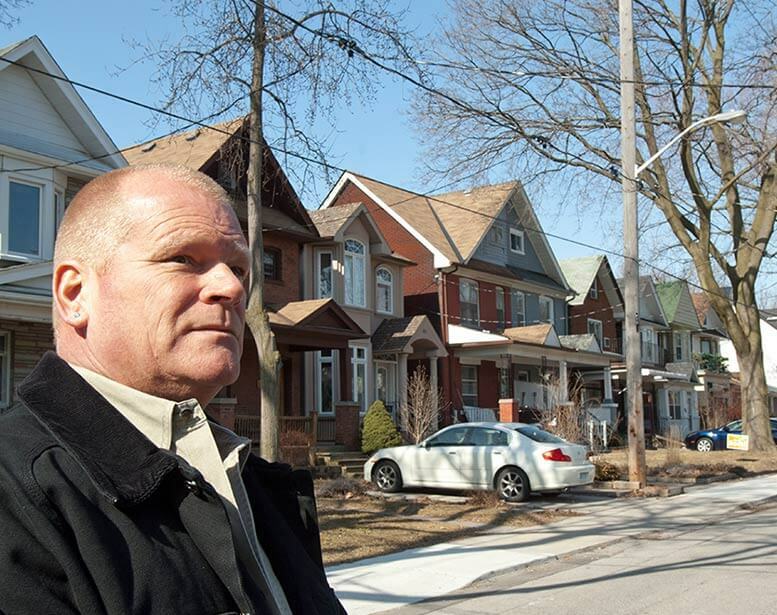 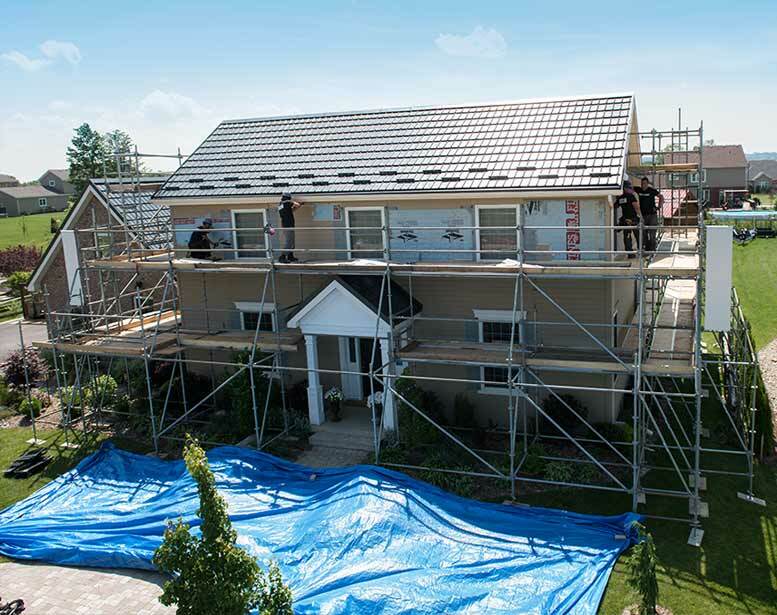 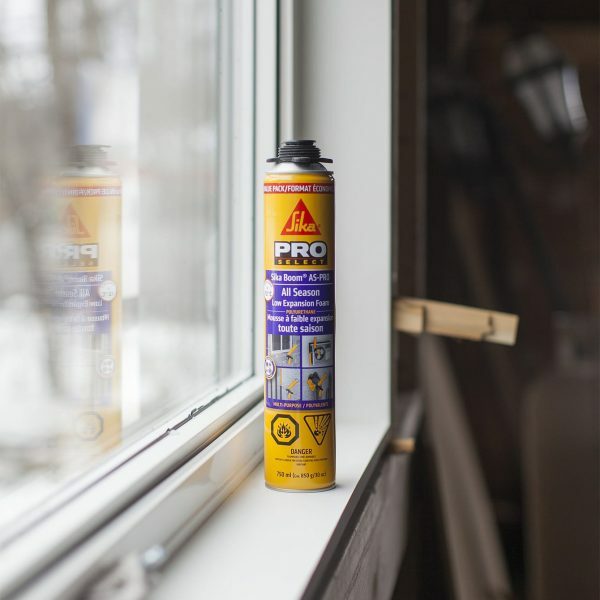 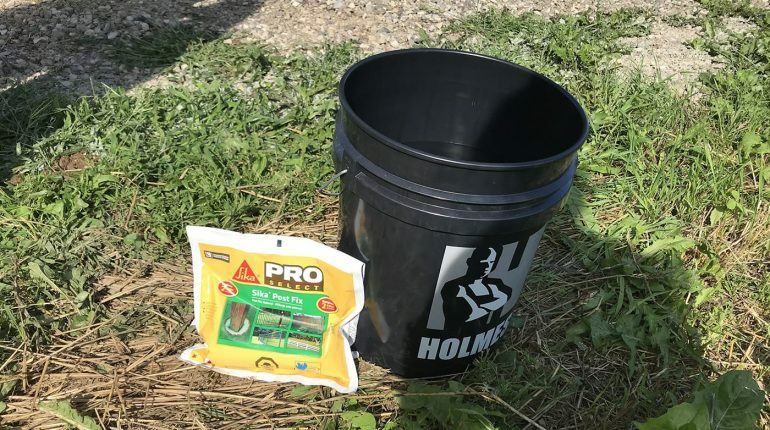 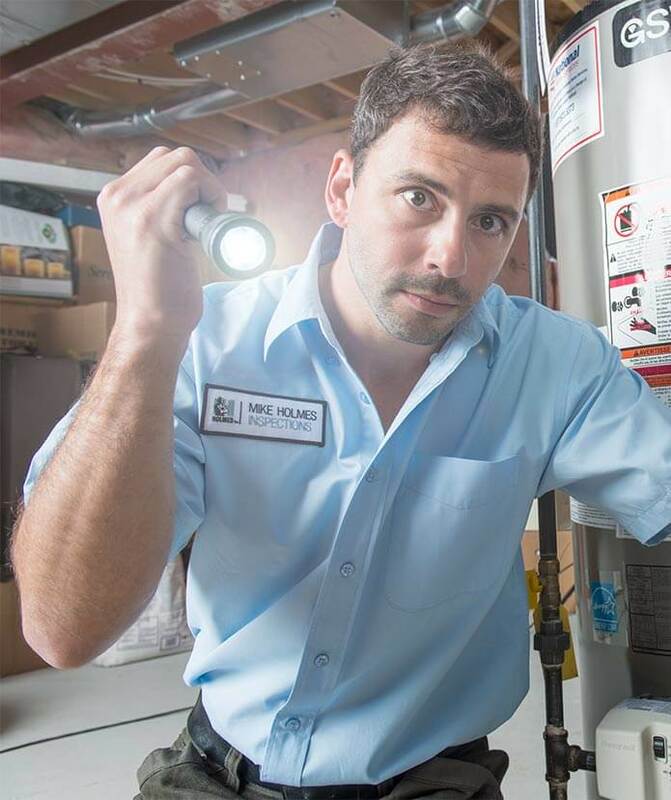 Sika Canada offers an extensive catalogue of products created for both the professional contractor and the everyday homeowner. 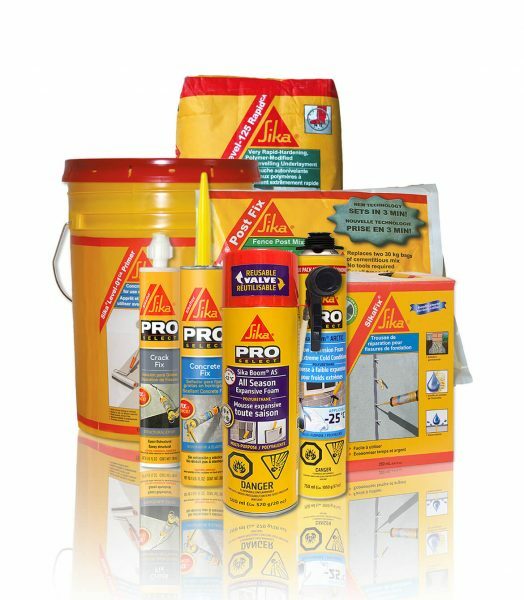 Their products include joint sealants and adhesives, roofing systems, anchoring and injection resins, concrete repair mortars and additives, self-levelling screeds, underlayments and primers, crack injection, expansion foams and accessories, as well as waterproofing systems.